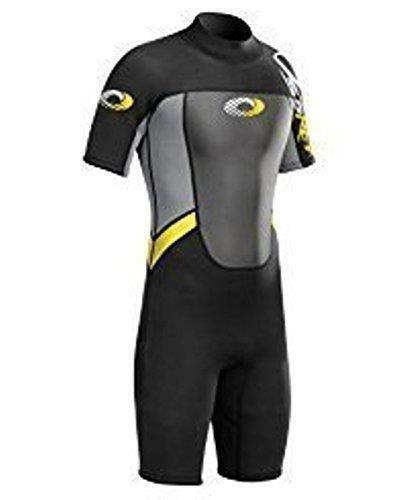 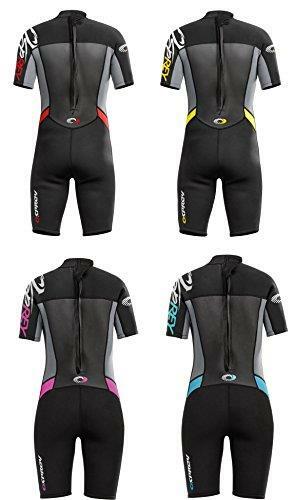 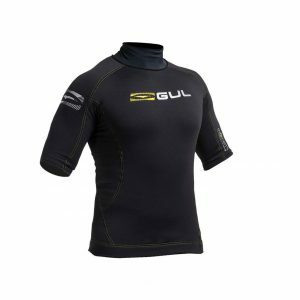 Childrens Osprey Origin Shorty / Short Sleeve Wetsuit. 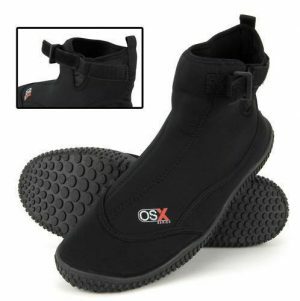 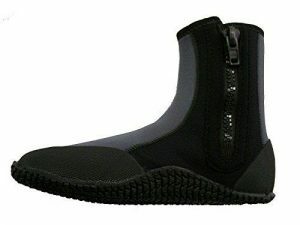 Some features of these wetsuits are -Constructed from 3/2mm Ultra-Flex Neoprene. 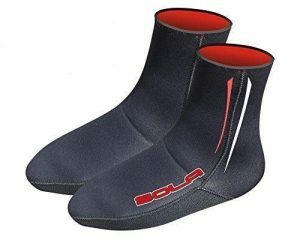 Medium Short. 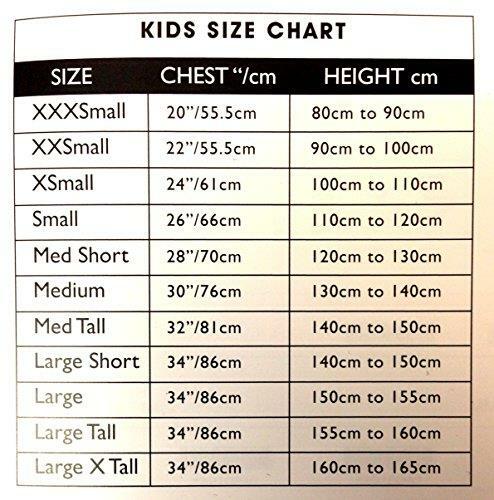 28" / 70cm Chest.To fit height 120cm – 130cm.